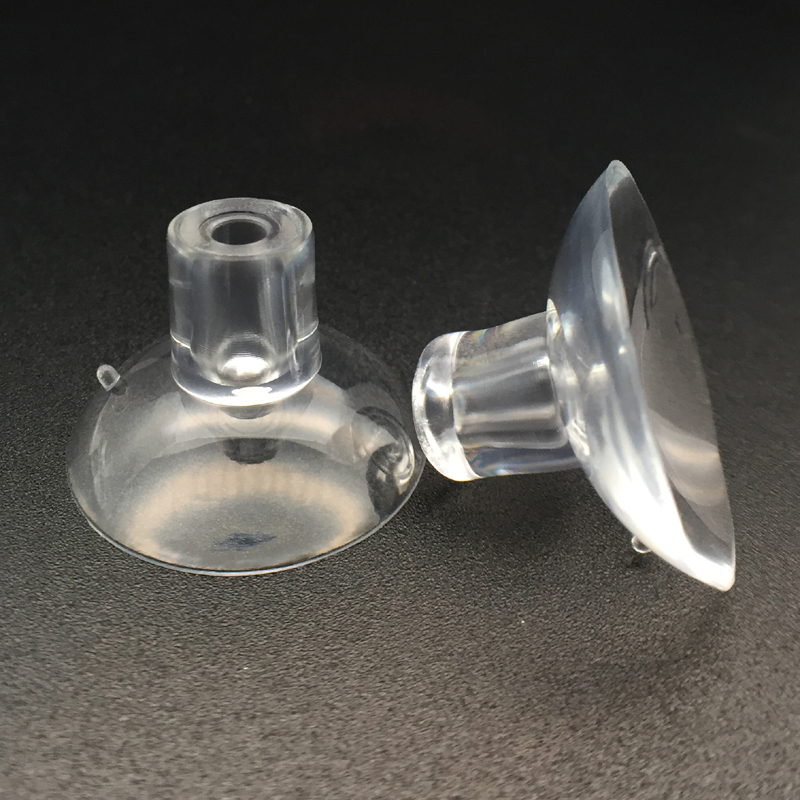 Kingfar bulk suction cups with top pilot hole, attach an item with your own screw. 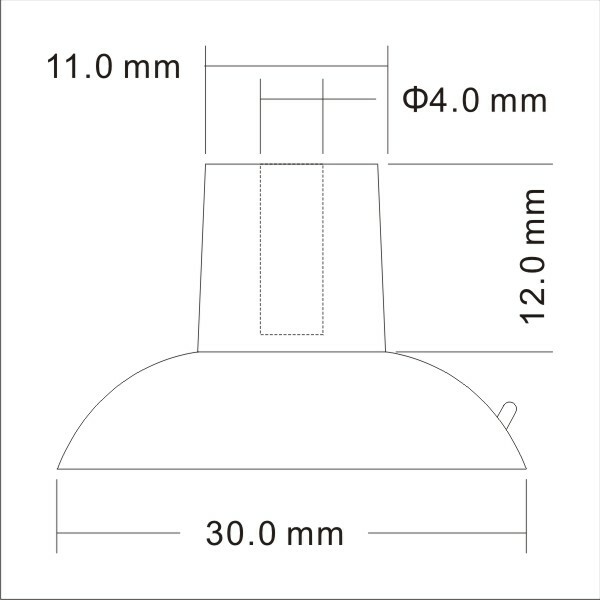 Please note the dimensions and maximum screw length advice on the technical drawing. 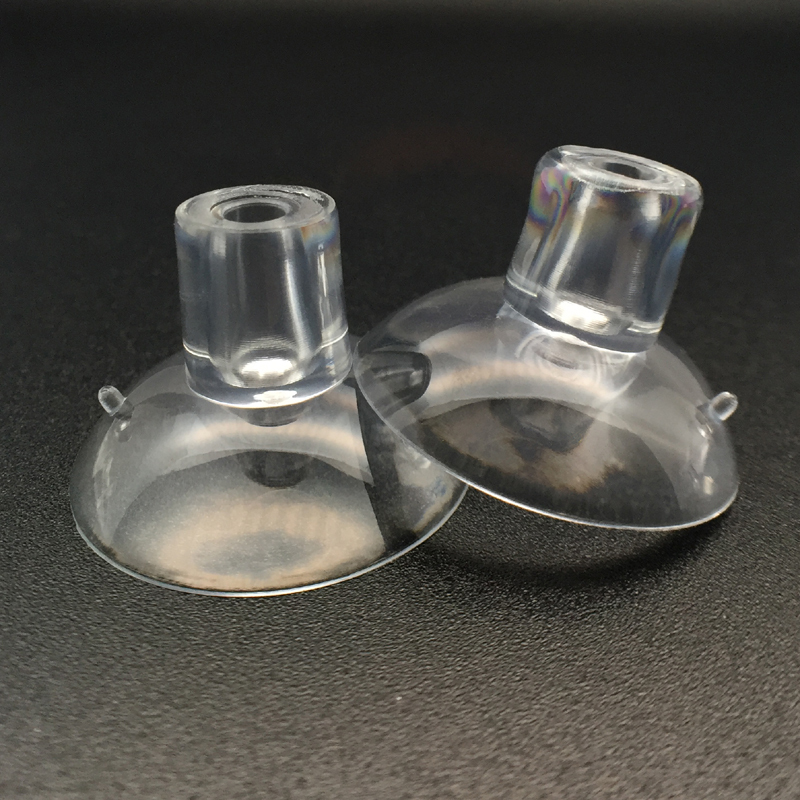 This product is also available in the category:- suction cups with 6mm hole for big hole or if you require an item to hang further away from the applied surface. 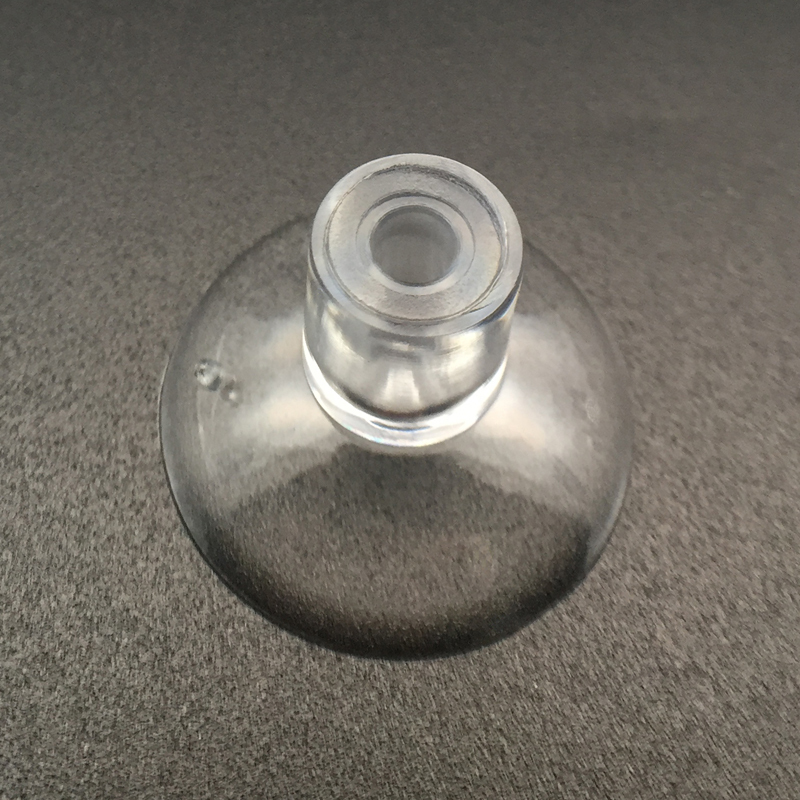 Fix Kingfar suction cups to a flat, clean, dry window or slick/shiny non porous, non textured surface like mirrors, glossy plastic or glazed ceramic tiles. 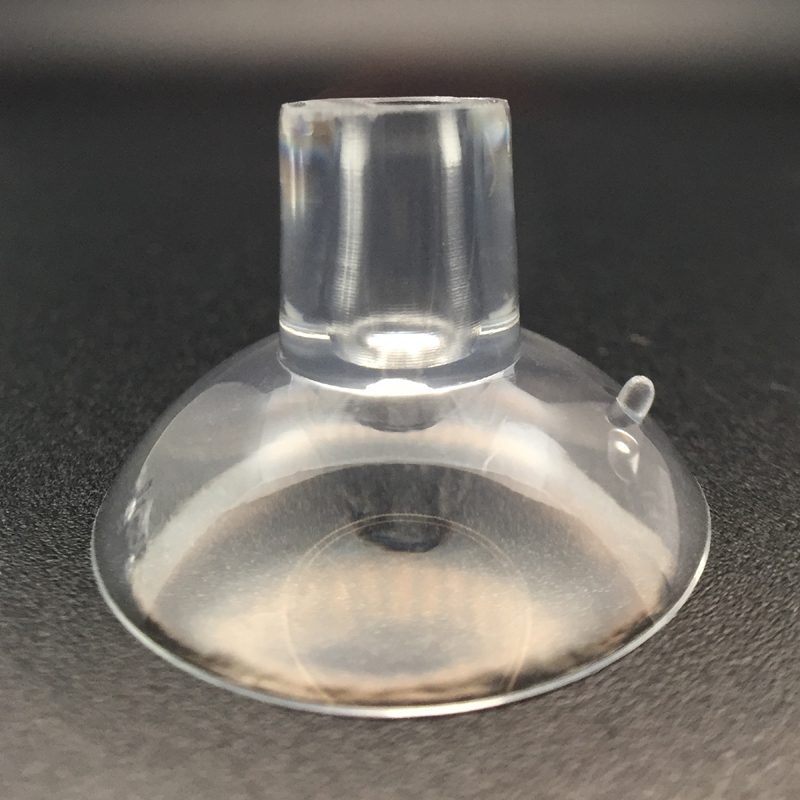 Kingfar 30mm suction cup is rated to hold 1 pound (0.45kgs) in weight. Our next price break is 4,000 piece / CTN. Please contact us for a quote.